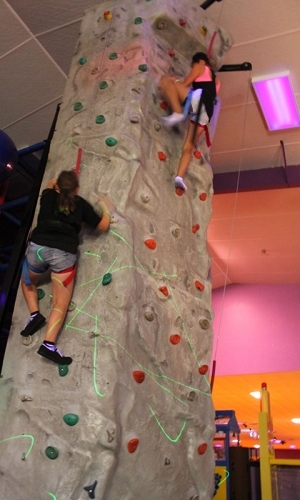 Do you have what it takes to make it to the top? 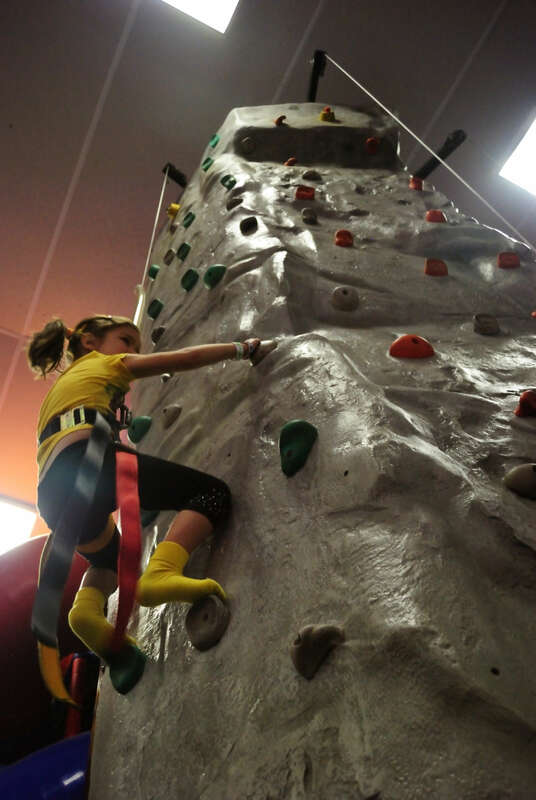 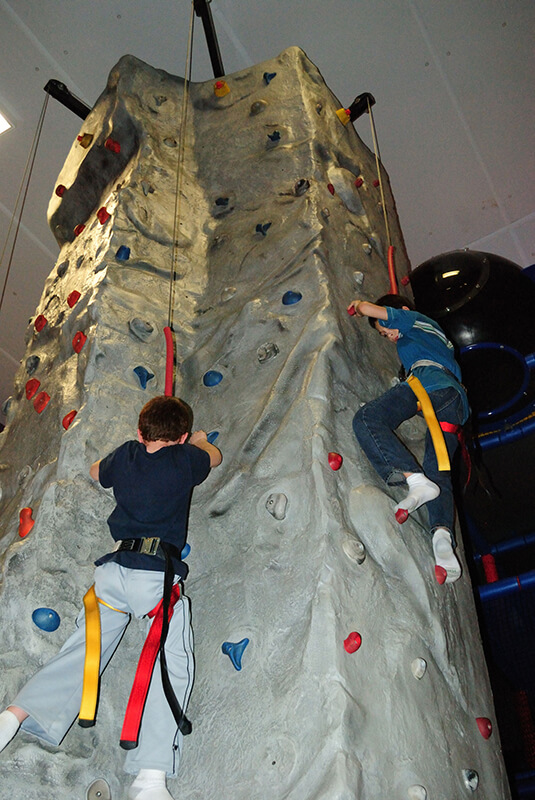 Our Rock Climbing Wall has four sides ranging from easy to hard for an absolute thrill and challenge for any child, teen or adult! 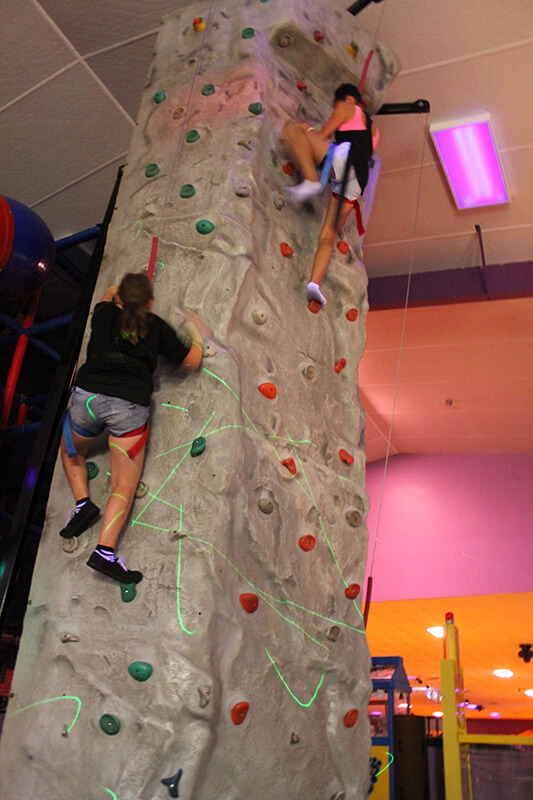 After you’ve conquered our wall, ask our staff about our ultimate challenge and see if you can hit the buzzer!